Get ready, Portland. 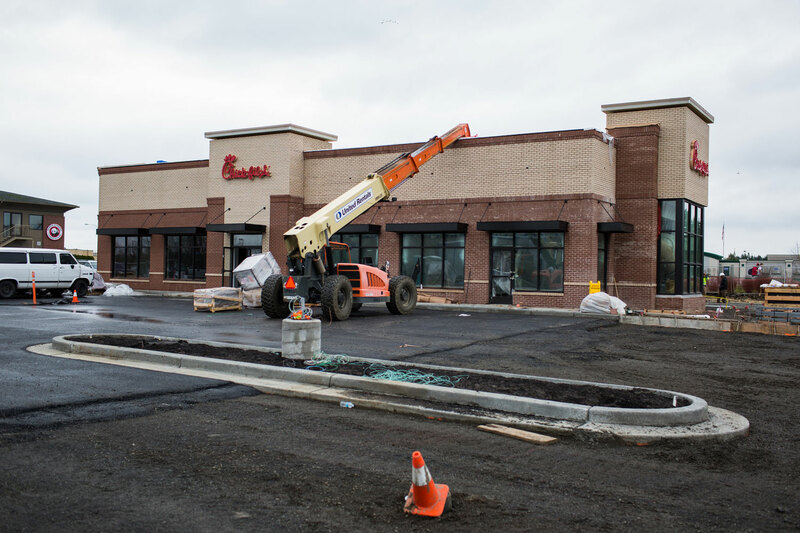 Chick-fil-A is coming to Hillsboro this spring. 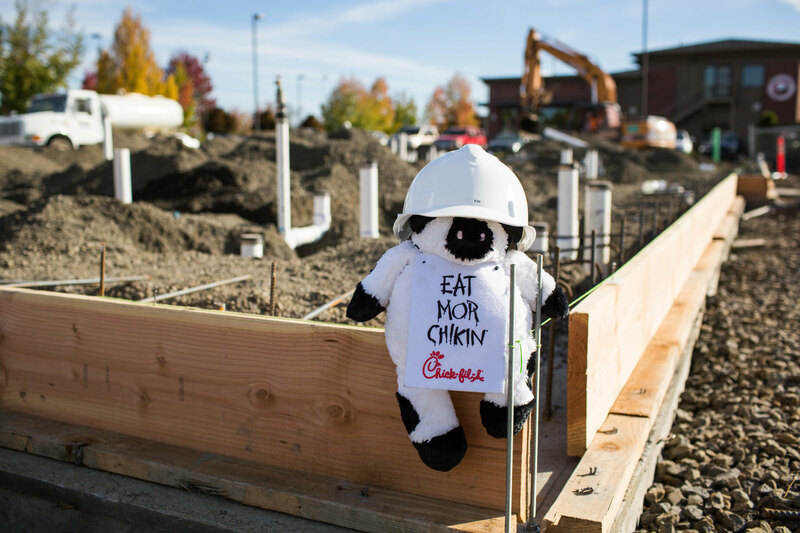 With Oregon’s first Chick-fil-A restaurant opening in a few short weeks, local residents can follow the construction progress until opening day in the slideshow below. The new restaurant, Chick-fil-A at Tanasbourne, is located at Town Center Drive and 185th Avenue in Hillsboro. 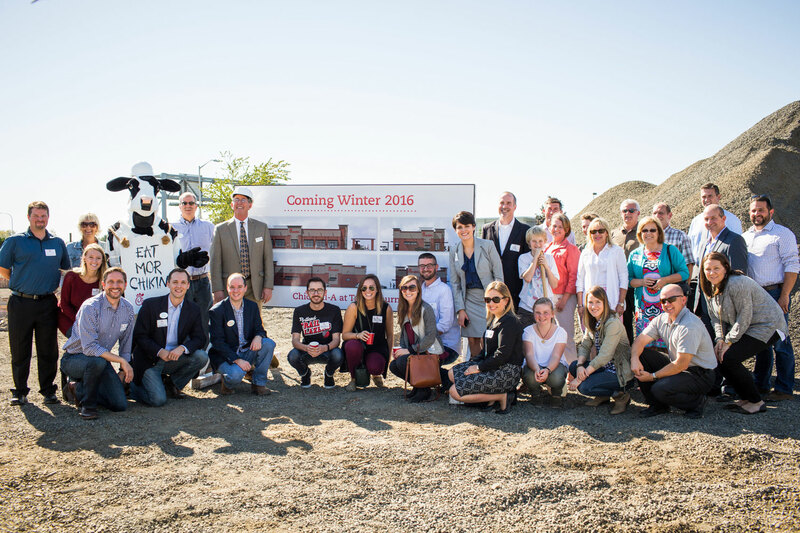 Prior to construction in September 2015, more than 30 community leaders, vendors and partners, including Junior Achievement of Oregon and Southwest Washington came together to celebrate the announcement of the new location. The restaurant will be owned and operated by local resident and entrepreneur, Brian Hogan, who is a native of Hillsboro. “I am so excited for the opportunity to introduce Chick-fil-A to my hometown. I want my restaurant to be a place where everyone in the community feels welcome and is known by name,” Hogan says. The restaurant will be will be built to LEED® specifications with water and energy efficiency features, air quality control and waste diversion efforts, among other initiatives. Chick-fil-A at Tanasbourne will also partner with regional farmers and suppliers to source as many locally and regionally grown ingredients as possible. 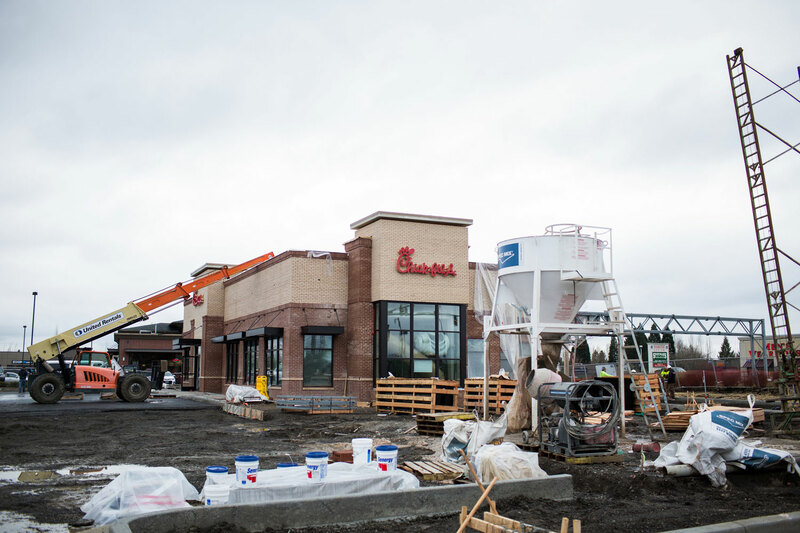 Chick-fil-A at Tanasbourne is one of two locally-owned Chick-fil-A restaurants opening in Oregon in 2016. 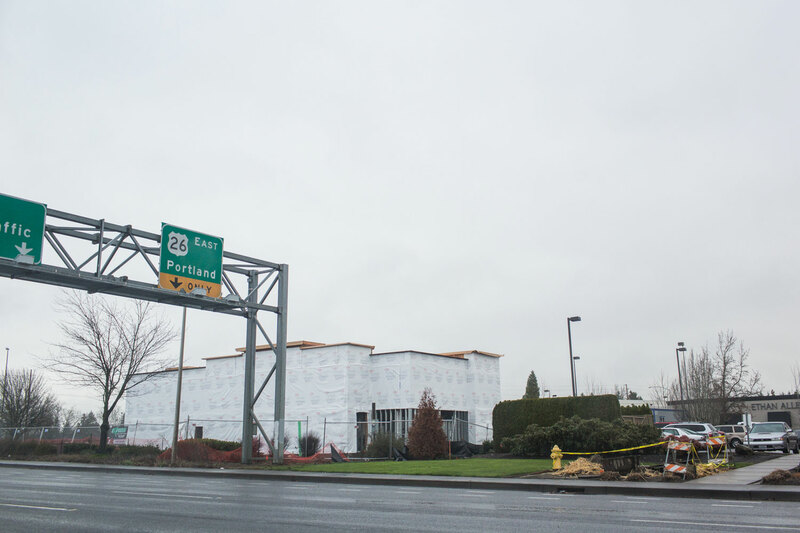 The second restaurant, Chick-fil-A at Clackamas Promenade, will also open in the spring at the corner of 93rd Avenue and Sunnyside Road in Clackamas. 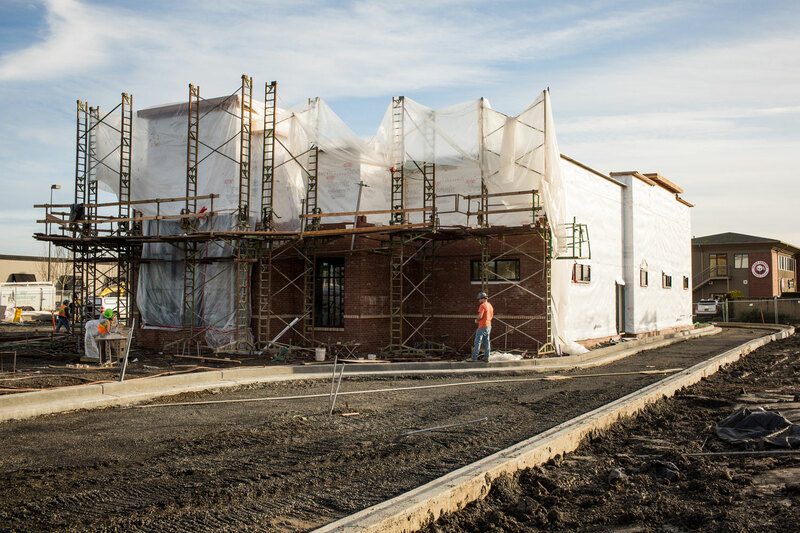 Keep tabs on the construction progress of Chick-fil-A at Tanasbourne below.